Enjoy a cold beer? 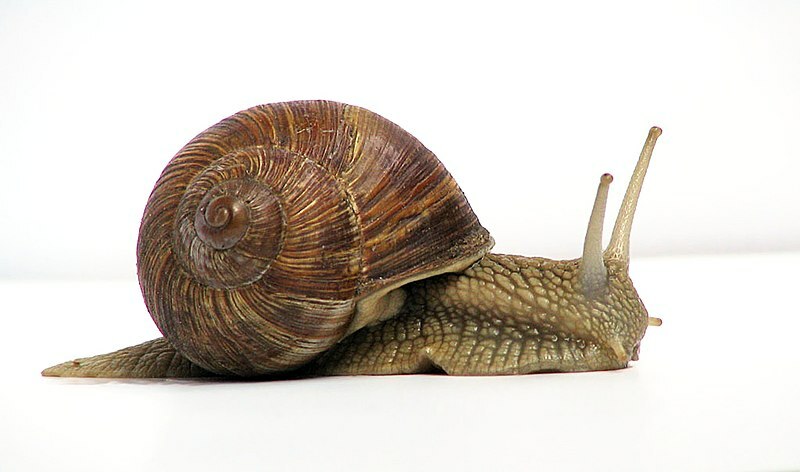 Hate snails and slugs in your garden? Beer AltUse clears garden of them. I like most gardeners suffer from slugs and snails in this damp weather and in fact now that the climate has changed we have the slug and snail problem all year round, I have tried beer traps, copper tape, salt, egg shells, even throwing them in my neighbors garden etc,etc recently a lady gardener recommended a new device to control slugs and snails called the slugbell she has used it and found it to be absolutely brilliant at controlling them I have just ordered 6 of them to place around my flowers and vegetable garden ,here is there web page www.slugbell.com they use both organic or normal pellets and that the small amount of pellets needed will last up to three months.!!! as they don’t dissolve in the soil and they are pet safe Brilliant for pet owners well, I will let you know in my next blog how I get on as i will try anything to keep my garden looking how it should.